The Indian Cricket Team! We’ve had our ups and downs, but get over it you! Give them a break you guys! Yes, our team has the best players we could have asked for, but where’s the coach? Too bad we don’t have one. All we need is a coach and the picture is complete. We have some pretty good advisers and directors, but a coach is a coach. Here are the 7 candidates who can make the Indian Cricket team a superpower. The most technical and reliable batsman India has ever seen. Focus, determination, concentration and sheer will power. This is what The Wall of Indian cricket is made of. 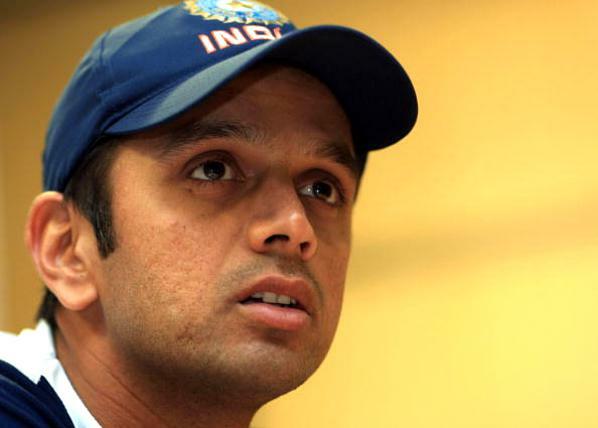 A favorite in the BCCI, Rahul Dravid has the backing of Sourav Ganguly and Sachin Tendulkar, both members of the BCCI. Please Mr Dravid, we need you. Ravi Shastri has already sent his CV to the BCCI. The former Indian captain has worked with the team as director for 18 months. 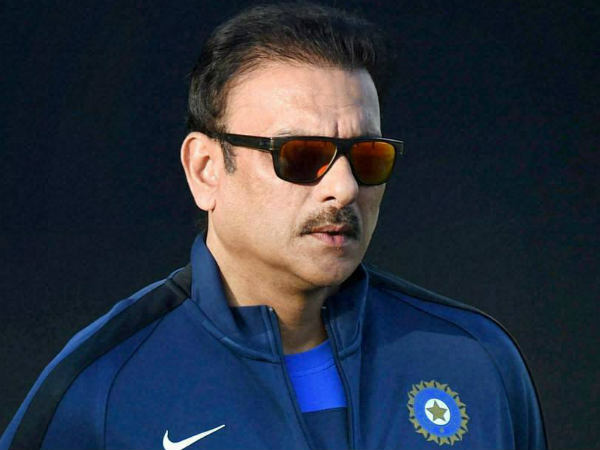 If appointed as the coach, The Indian cricket team will surely play aggressively, because that’s how Mr Shastri has always performed. But that’s what we need, don’t we? 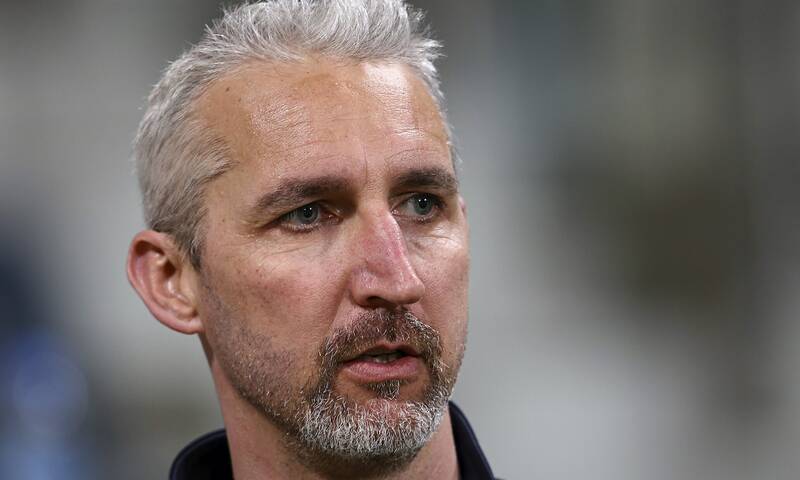 Remember, when our batsmen couldn’t face the mighty wrath of Jason Gillespie. Thank God he retired. 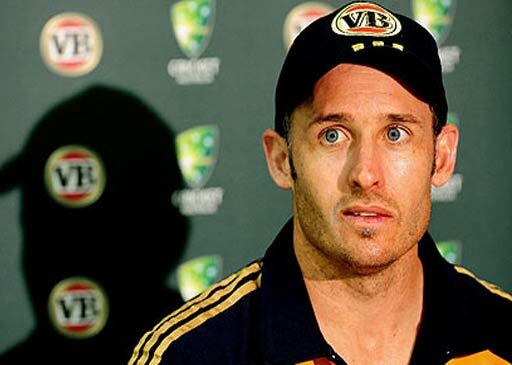 Now, the Australian pacer wishes to coach the Indian cricket. He has already sent a detailed list to the BCCI of what he wants to do with the team. One of Zimbabwe’s most successful pacers, Health Streak is eying for the job of the Indian cricket team’s coach. 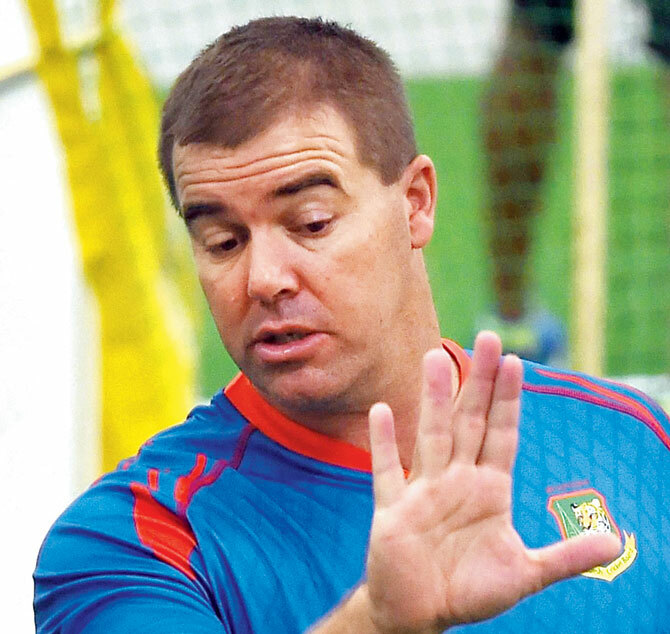 Streak has had tremendous success coaching the Bangladeshi cricket team. With 455 wickets in his kitty, Streak can bring accuracy to the teams bowling. 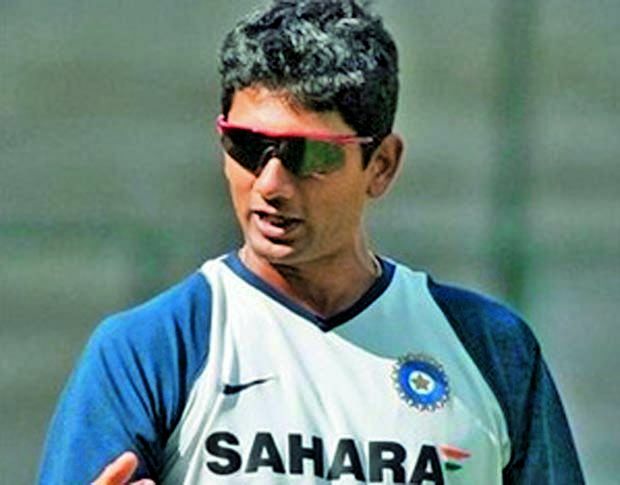 Best known for his five wicket haul against Pakistan in the 1999 World Cup, Venkatesh Prasad has been the teams bowling coach since 2007. Now, he wishes to serve as the head coach. 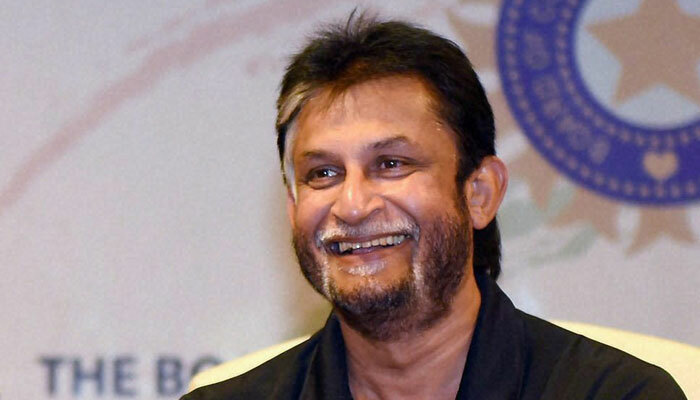 The current chairman of selectors Sandeep Patil has had tremendous success coaching the Kenya cricket team. The King of Spin. 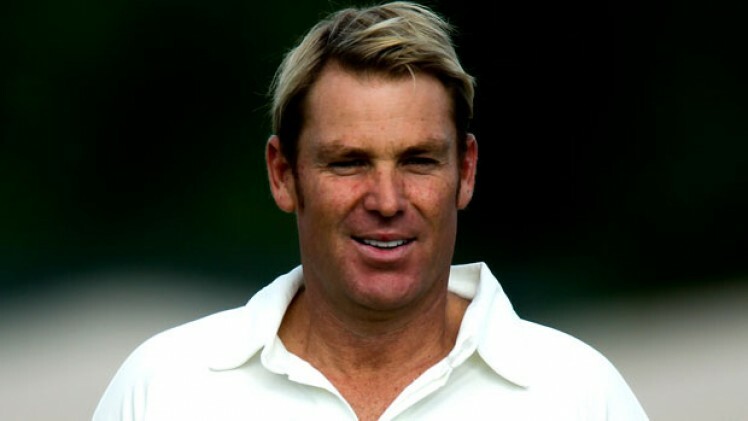 Shane Warne was a nightmare for every batsman. His leg spin could destroy batting orders in a second. If appointed as a coach, our spinners can learn his magic. Mr Cricket as he’s famously called has also been approached for the job. There were reports last year that MS Dhoni recommended Hussey as coach after Duncan Fletcher’s contract ended. 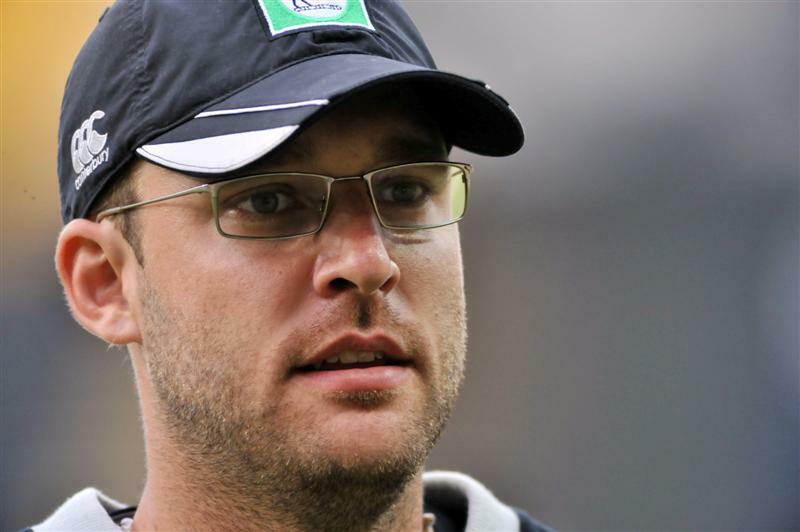 But lack of coaching experience could be the major roadblock in his application for the post.